Howdy folks! It’s Saturday again and that means it’s time for another delectable Selection! 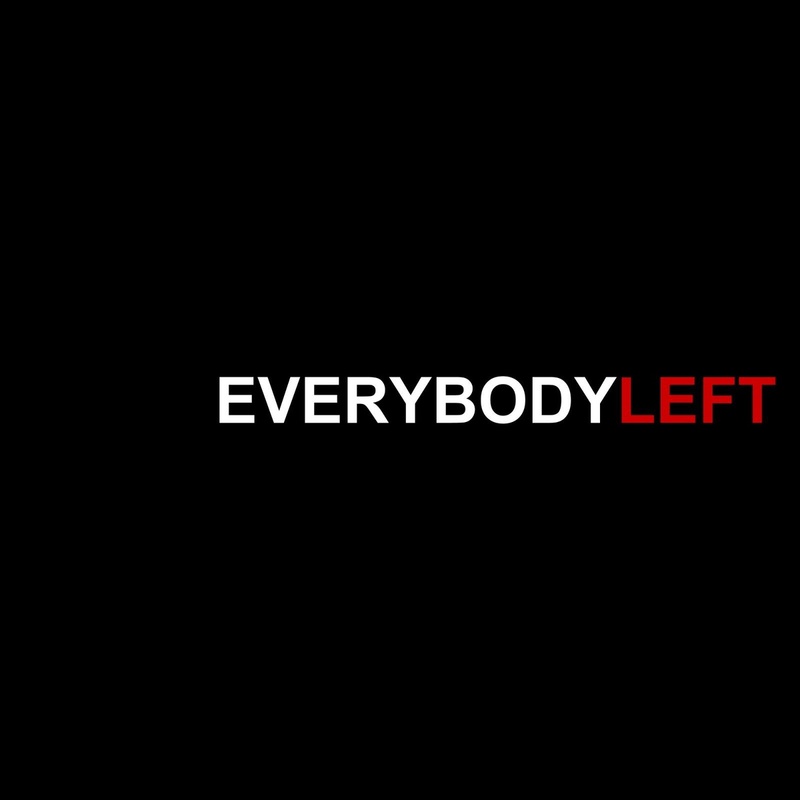 This week I bring you the recently released album Season One, from the multifarious Everybody Left. The first thing that caught my eye about Season One is that it’s a compilation album, comprised of Everybody Left’s EPs and live shows from the last four years, PLUS a bunch of previously unreleased stuff too. This all adds up to quite a large album (23 tracks), but since some of the songs are quite brief and the last several are live it keeps Season One from feeling like it goes on for too long. The breadth and scope of the album drew me in and got me to start listening, but it was the incredible variety of sound on Season One that kept me going. Everybody Left plays with a whole bunch of different genres, from jazz to reggae to alt-rock, with some ska, rap, and electronica in the mix as well. Their main vibe is kind of Sublime-esque, and very reminiscent of The Olé’s as well. Not to be pigeon-holed, however, Everybody Left also plays with some ambient styles, as heard on “Helium“, and there’s even a funny skit on the album as well. I highly suggest listening through the whole album, especially because the live tracks at the end add a whole different flavor to Everybody Left’s style, but just to give you a little taste of the way they groove, here’s my favorite song “Long Ride”. In case you’re curious, yes, it is the disgustingly funky bass that makes “Long Ride” my track of choice. Check out the rest of the album on Everybody Left’s bandcamp, you can download the whole thing for however much money you feel like throwing in. Thanks for stopping by everyone! See you next time.